London is the largest city in England and its capital. Although London might be best known for major attractions like Buckingham Palace and the Tower of London, the city is packed with hundreds of amazing things to do, see and explore. 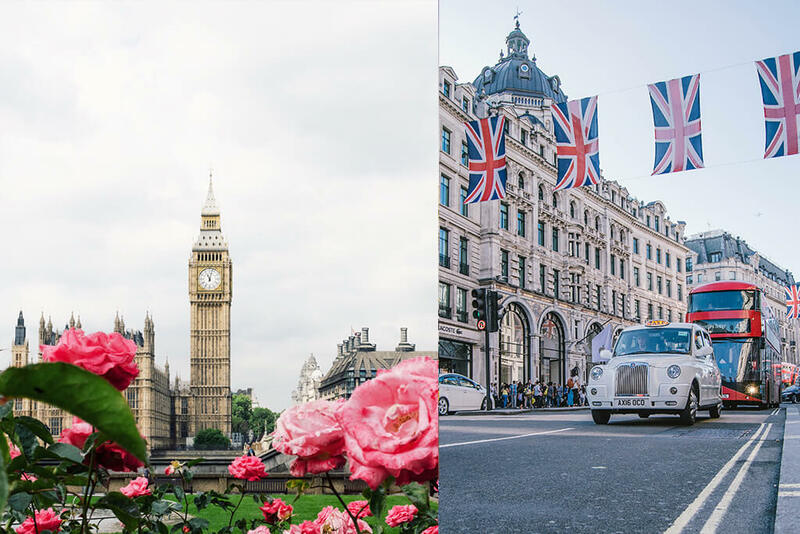 If you’re planning an upcoming trip to London, this guide will give you insider information on what to pack, what to expect and how to make the trip a truly unforgettable vacation. Like many major cosmopolitan cities, there really is no bad time to visit London. The summer, or between June and August, is undoubtedly the busiest time of year in the British capital. That also means that airfare and accommodation tend to be the most expensive during the summer. If you’re fine with packing an extra sweater or two, then traveling in the fall and spring can be just as exciting. There is never a dull time of year in London, and the shoulder seasons can be slightly less busy at major tourist attractions. Winter is perhaps the least busy time of year in London, but it is still an incredible season in the city. Christmas markets and brilliant lights illuminate the city, and after sunset, London can feel like it is coming to life. 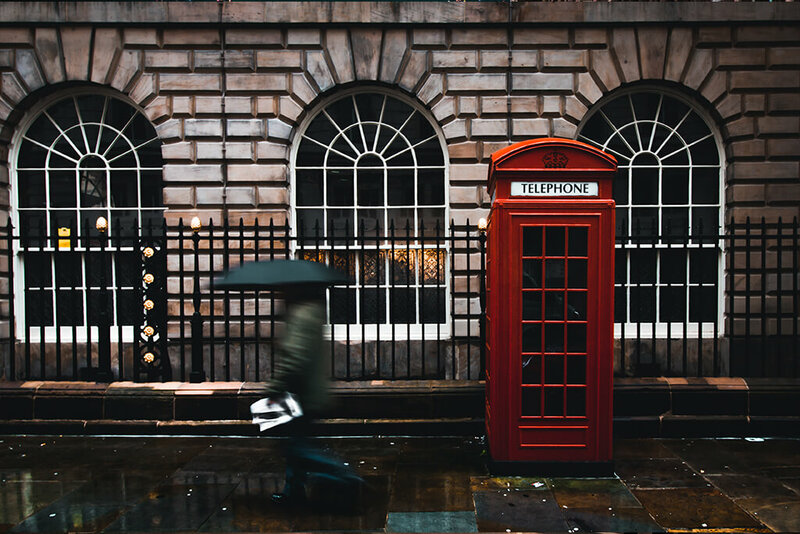 As long as you’re prepared for the weather, London is a memorable experience year-round. The weather in England has a reputation for being a little unpredictable, so that will probably be your biggest concern when you’re packing for a trip to London. It’s always a good idea to bring along a rain jacket, and that’s true whether you’re visiting in June or in December. A zippered sweater or cardigan is also smart because you can take off or add on a layer if the sun appears. London is definitely a pedestrian-friendly city, so plan on doing a lot of walking. With that, of course, you’ll want to bring at least one pair of comfortable, closed-toe shoes. A hat, a scarf and a pair of gloves can round out your cold-weather gear, depending on when you’re traveling. If you’re planning to hit the West End for a show or head out to the nightclubs, a business casual look or two is sufficient. Most days, casual gear will be the best choice while you’re exploring and sightseeing. If you’re just flying in and out of London for a few days, then it might be worth skipping the checked baggage and choosing carry-on luggage instead. The right travel backpack can hold the clothes you need for a few days as well as your electronics like an e-reader, iPad, tablet, laptop or iPhone. Instead of waiting for your baggage when you arrive, you can step off the plane, walk right through customs and immigration and start exploring the city. The perfect piece of carry-on luggage for your trip to London might just be the Blitz Back Pack – Surplus. The innovative design of the backpack is apparent right away – just open it up and you’ll see the split case interior that is typically only found in suitcases. There is a fleece-lined compartment to protect your fragile items, whether that’s a pair of sunglasses or a smartphone. There is a designated laptop sleeve as well as a sleeve that’s just the right size for your e-reader or tablet. All these great features come in a durable design crafted from water-resistant nylon. Tuck your gear inside Timbuk2’s sleek Blitz Pack Backpack for an anticipated weekend venture. Its coated, water-resistant nylon armor houses external cinching straps for compression or expanding, a cozy top fleece-lined compartment to protect sunglasses or a smartphone, and a split case interior that mimics the packing functionality of a carry-on luggage. 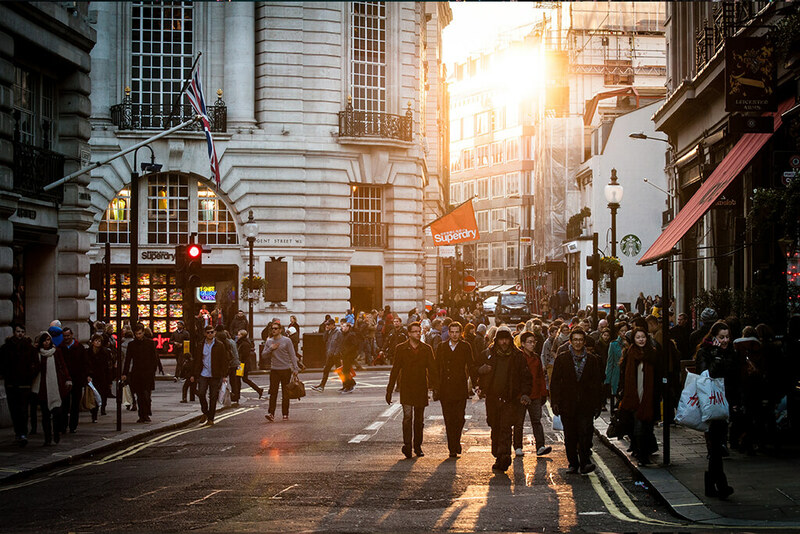 London is one of the top shopping destinations in the world. 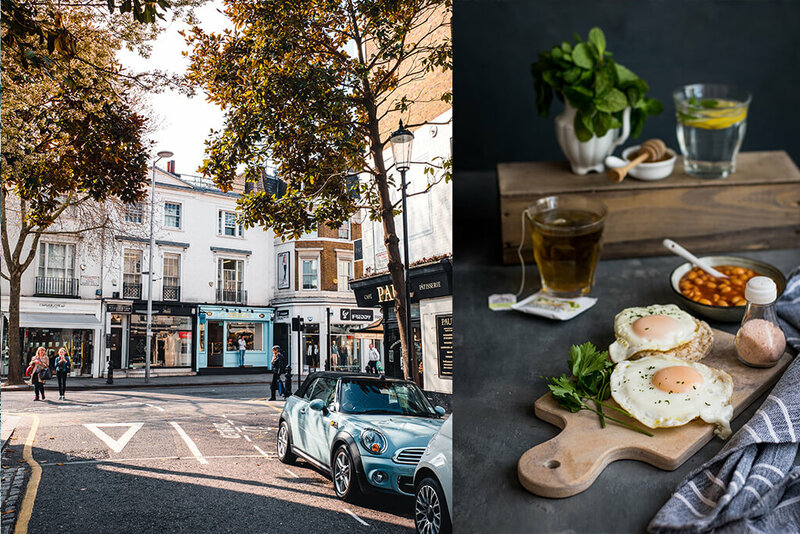 Whether you’re hunting for bargains at flea markets, you’re in search of souvenirs or you want to do some high-end shopping, it is all available in the English capital. Don’t miss the flagship Harrods, located in Knightsbridge, which is the largest department store in all of Europe. 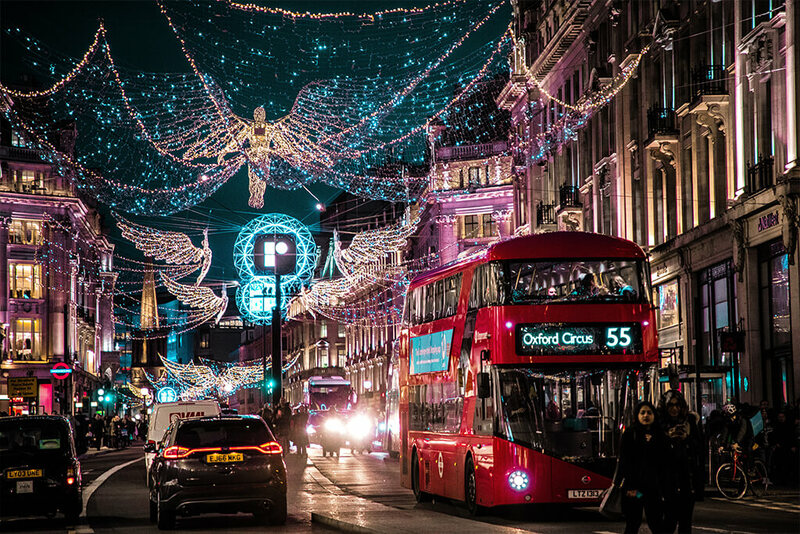 For more shopping, head to Oxford Street, known as the ultimate shopping destination and part of the West End district. For secondhand items, art and quirky products, head to Camden Lock Markets. It’s a great spot for vintage finds and an artsy scene. If you’re doing any shopping in England, be sure to bring along a day tote that can hold all your sightseeing items as well as any smaller purchases you pick up along the way. 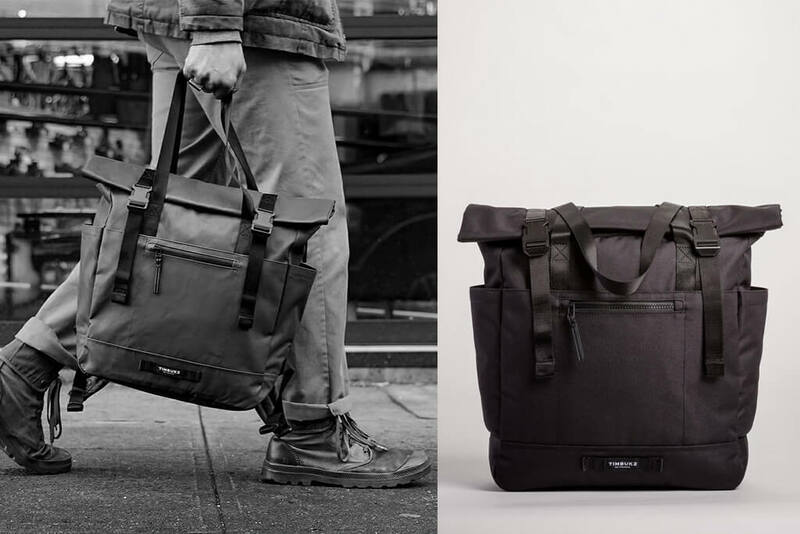 The Timbuk2 Forge Tote Bag is a travel tote with dual slip pockets for items like an umbrella or a water bottle, and it even boasts a padded pocket suitable for a laptop or even a camera. Padded straps and long handles mean that the day tote can also become a comfortable travel backpack. Toss in a few magazines, wireless headphones or your iPad, or use it to store the souvenirs you buy while out shopping in London. 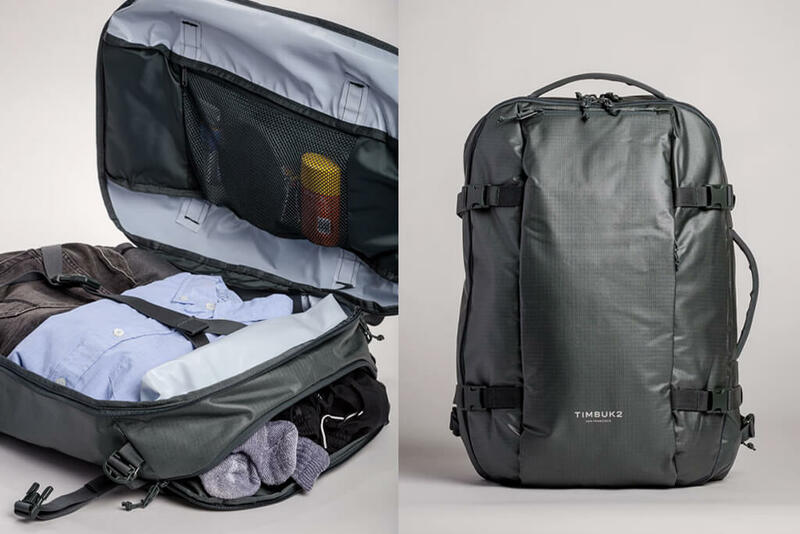 We can guarantee you’ve never experienced anything quite like the Timbuk2 Forge Tote. Its roll-top design can mostly be carried as a tote but back shoulder straps give you the option of which way you want to carry your materials. 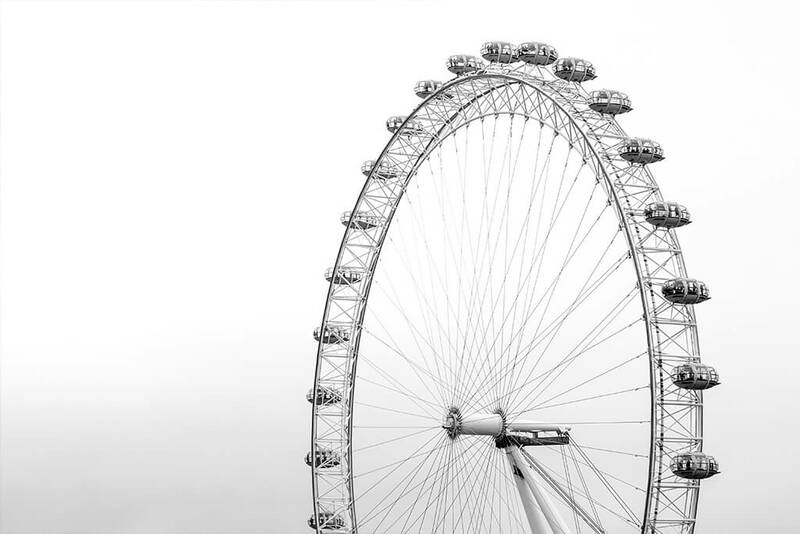 A great way to begin exploring London is by getting a bird’s eye view. On the London Eye, you can see over both sides of the River Thames. Pick up a free map when you board, and you can spot all the top attractions and plan out how best to fit them into your itinerary. An alternative spot to get a great view of the city is at The Shard, a stunning piece of architecture by Sir Christopher Wren that offers an observation floor on the 72nd floor. 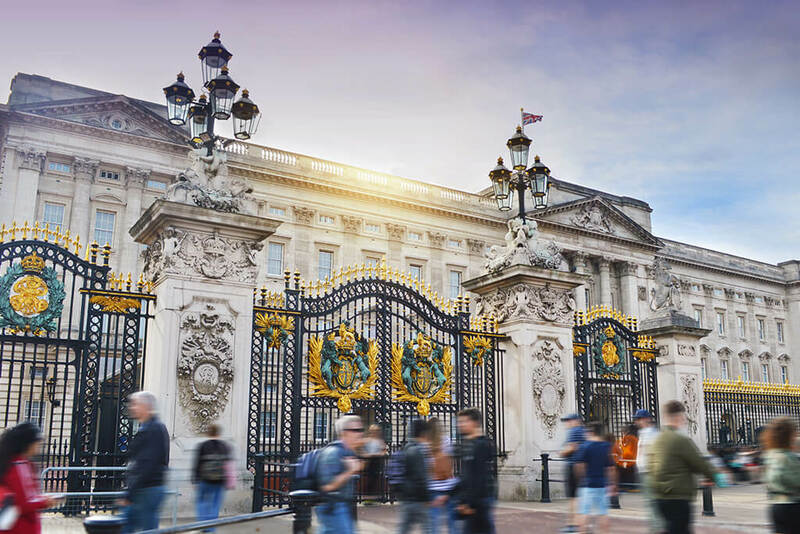 Many people want to see Buckingham Palace while in London, and it is well worth a visit. Although tours are only available in the summer, just spotting it from the exterior is an unforgettable experience. Bring a camera to snap a picture of the changing of the guards! 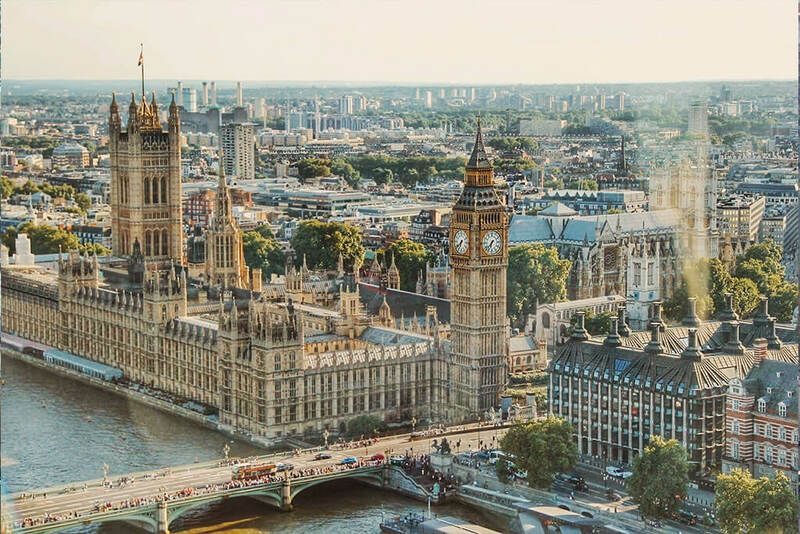 From Buckingham Palace, you’ll be within walking distance of other incredible attractions in Westminster like Downing Street, where the Prime Minister lives, Westminster Abbey and the famed Houses of Parliament. London is home to a staggering 250 museums, and few people will ever get the chance to see them all. 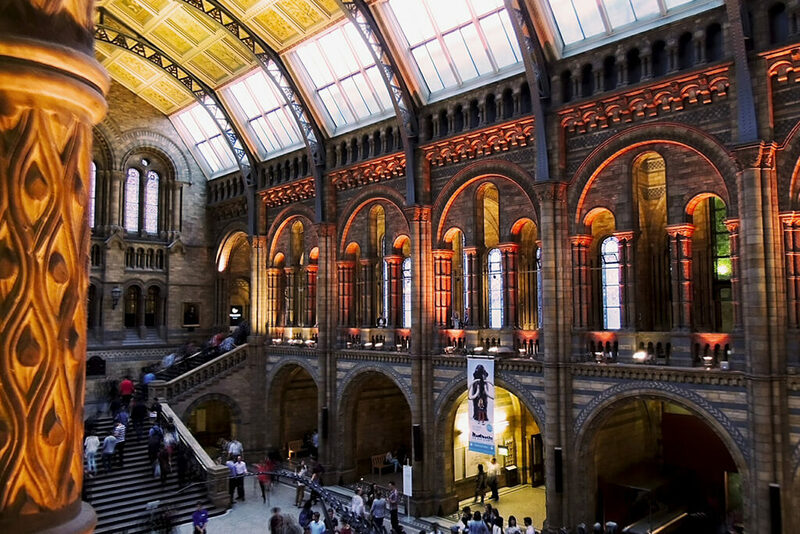 However, many of the museums are world class, and some of the most popular include the Tate Modern, the British Museum, the Natural History Museum, and the National Gallery. In between these spectacular museums, spend some time walking through the many green parks in the city like Hampstead Heath or Hyde Park. Although it is possible to drive a car in London, that’s not recommended for visitors. 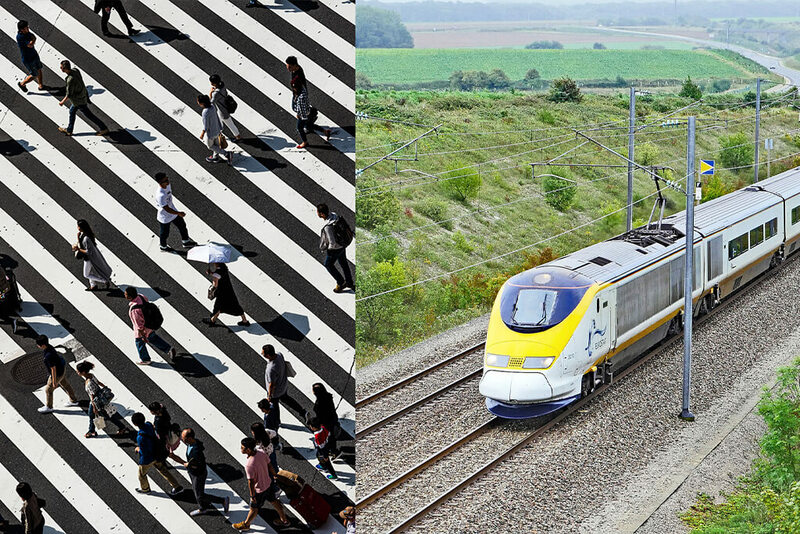 Instead, there are countless ways to get around using public transportation. The underground, also known as the tube or the subway, crisscrosses the city and is often the fastest way to travel. You can also ride the tram, take a bus, ride the overground train or even ride on a boat up and down the Thames River. If you’ll be in the city for more than a day or two, it’s worth investing in an Oyster Card. This is a prepaid card that is accepted on most means of public transportation, and it speeds up the travel process whether you’re on the tube or the bus. Of course, you can also hail a taxi or even an Uber if you’re in a rush. 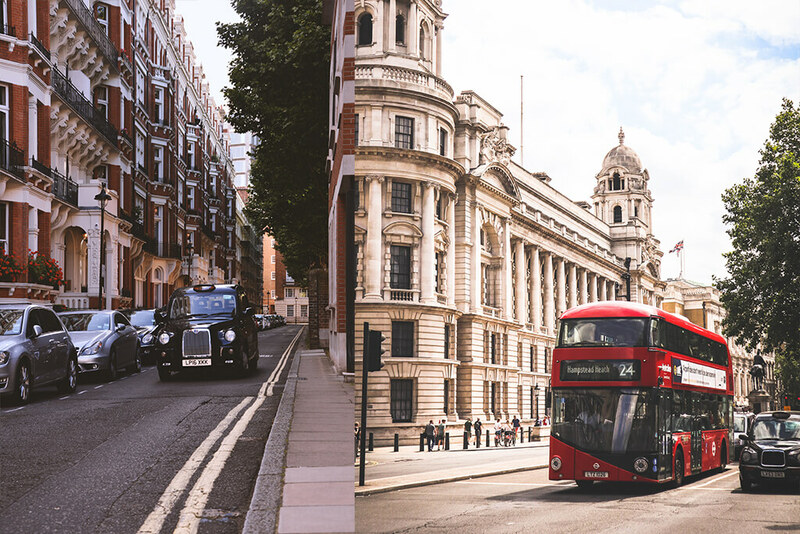 Many travelers will want to look out for a traditional black cab, the iconic London taxis that can still be found ferrying passengers throughout the city. Finally, walking is a popular way to get around, and virtually every single part of the city is easy to navigate on foot. Sometimes, the best way to zone out and unwind between attractions is while you’re using public transportation between destinations. Noise canceling headphones, or wireless headphones, make it easy to relax and feel refreshed while you travel. 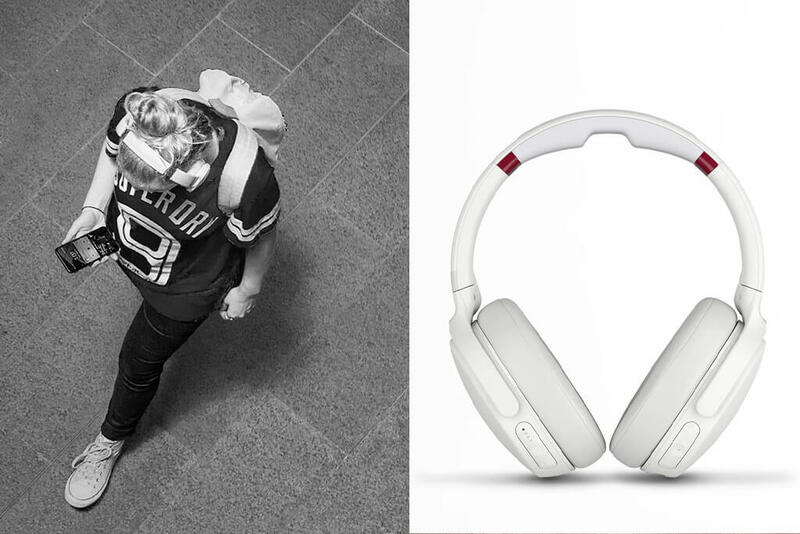 Skullcandy Venue Noise Canceling Wireless Headphones have an adjustable headband and soft, memory-foam cushions so they are also comfortable. Features like rapid charge and Tile ensure that you’re always ready to listen to your favorite tunes, and you’ll always be able to find your headphones in a hurry. Stick these noise-canceling headphones in your travel tote along with some magazines, a water bottle, and your iPhone, and you’ll be able to chill out whether you’re on a long journey or you’re stuck in traffic in the back seat of a taxi. Like any major international city, London boasts a staggering array of culinary options. Whether you’re craving Japanese sushi or a spicy Indian curry, there are plenty of options available throughout the area. Of course, you’ll also want to dig into some local favorites. Fish and chips are a ubiquitous classic, so order them from a takeaway fish and chips shop for the authentic experience. On at least one morning while you’re in London, find an eatery serving up a classic full. This includes eggs, bacon, sausages, tomatoes, fried toast, and baked beans, and it is a filling start to the day that’s also usually pretty affordable. Nightlife is also plentiful in London, and you can find everything from bustling clubs open until dawn to relaxed, authentic pubs. 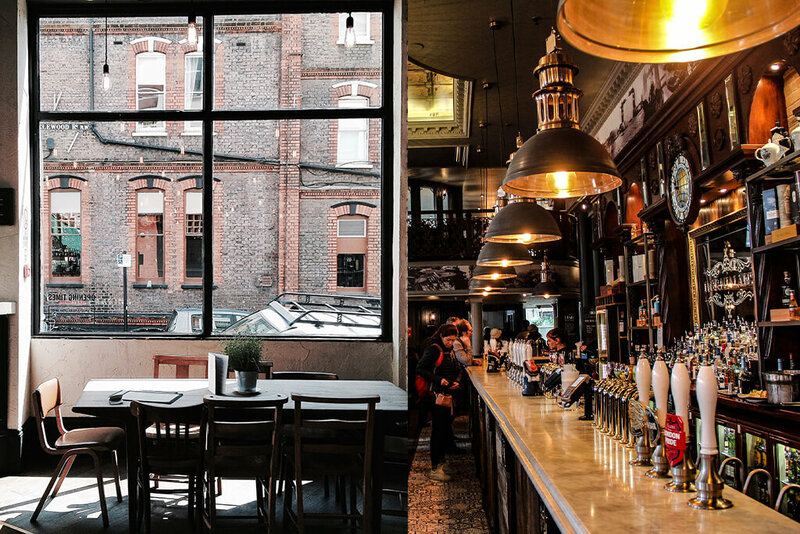 Grab a pint from one of the older bars in the city like the Founder’s Arms or The Spaniard’s Arms, where famed drinkers of the past included Charles Dickens and John Keats. 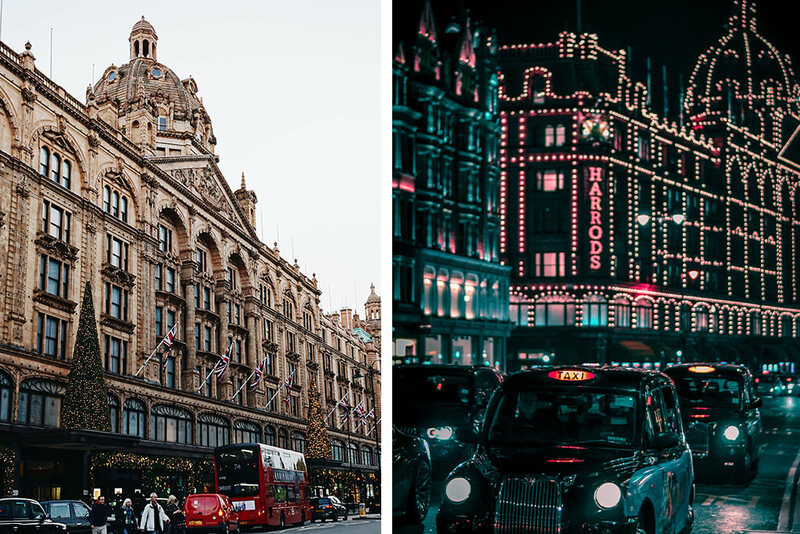 For wilder nightlife, head to some of the nightclubs in Mayfair, where you’ll find plenty of upmarket venues, or Leicester Square, where prices tend to be cheaper. Traveling to London is a thrilling and memorable experience. With so much to see and countless attractions worth exploring, this city is suitable for just about everyone. With the right itinerary and the right supplies, you can make the most of your time in London, England.